Time has changed, things have changed but the search is still the same. Man used to travel in that ancient time and in today’s modern era too, he keeps on travelling alone or in group. Yeah! Travelling has changed its dimension. His heart always throbs to do something adventurous and jungle camping is a way where he finds himself close to that experience. 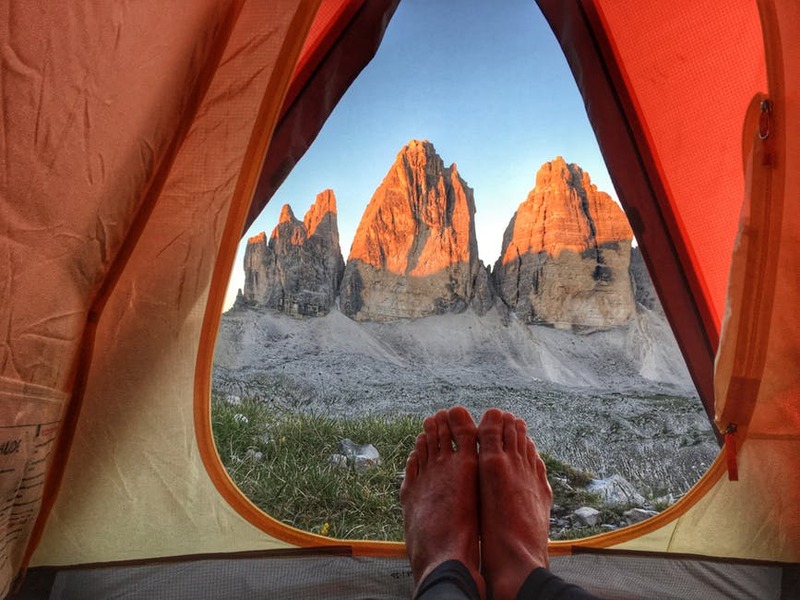 For adventure loving persons, spending a night in a tent somewhere in the middle of jungle will be among the most exciting and most memorable moments of his life. The enchanting ambiance of jungle is so thrilling that one, who goes there, would surely go back again. 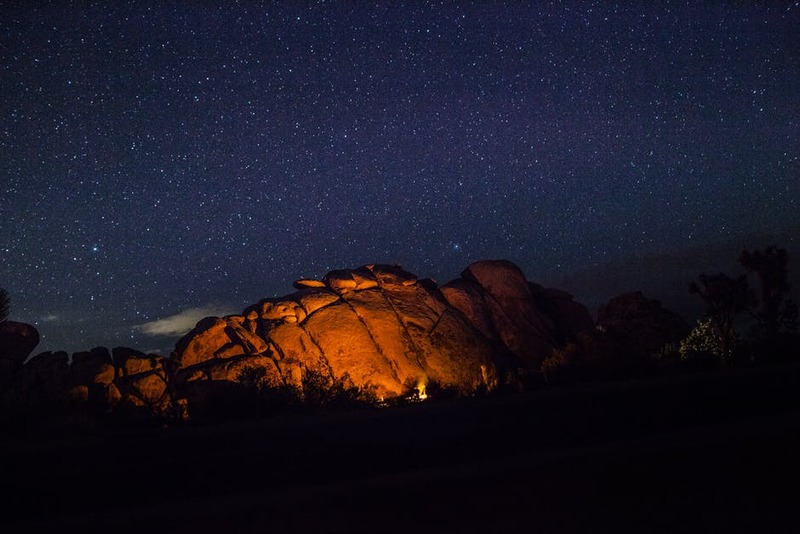 Have you ever imagined yourself in a deep forest, lying under the open glittering sky, counting stars, there’s a bonfire a few distance away from you? The sound of crickets, insects, water in the river and bonfire will compose an ambient, chill out music which is so amazingly soothing than any other music you have ever listened in your life. These days, jungle camping has become the favorite outing activity for the young, adventure loving people. One of the most exciting parts of camping is jungle. The fun and excitement that one can get in jungle, it can’t be experienced anywhere. You are surrounded by trees, hills, sound the cricket, the bone fire and the most beautiful thing is, you are in the lap of Holy nature. Today’s youth often take some break from the never ending corporate life and plans and entire day, round the clock, in the lap of Mother Nature. 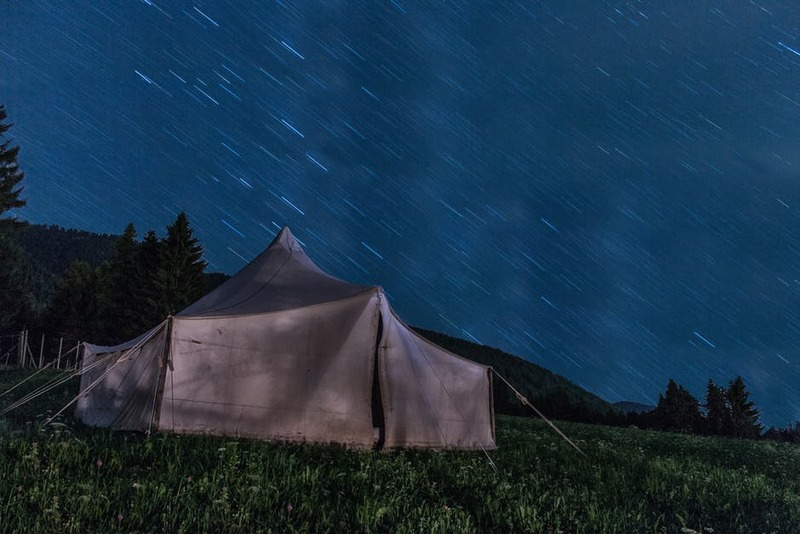 Jungle camping can be done in a tent, in an RV or even under the stars. And I tell you, you don’t need the comfort of those cosy blankets and mattresses when you are out in the jungle. Jungle camping isn’t just an outdoor activity, it’s more than this. If you haven’t heard the word biophilia, then let me tell you the term means human’s tendency to connect with the nature and it’s a science. So if you are also looking for spending some moment in the serenity and purity of nature, just fix your calendar and mark the day. But first let’s discuss some preparation tips for jungle camping which you should know before you go out into the woods. The very first thing is your travel bag as packing is an important part of any travel activity. Hence, the first thing here is your clothing. 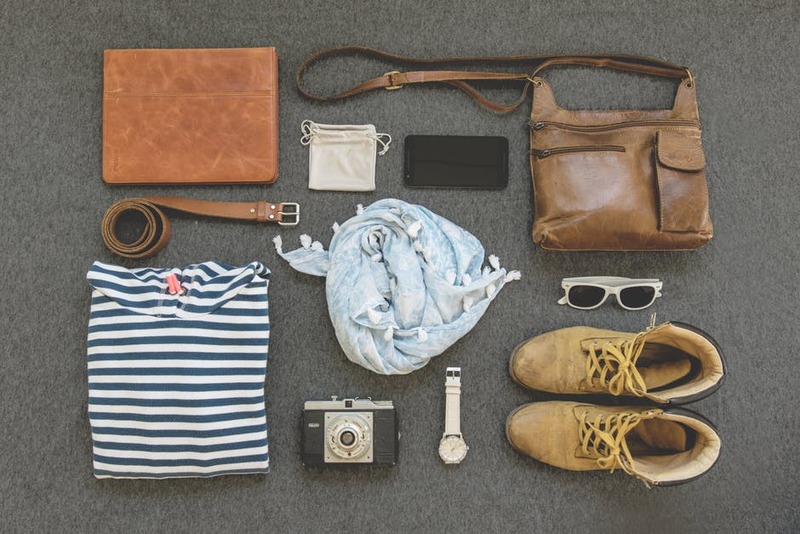 What clothes should you pack? As per my personal experience, you should always pack lightweight wearing which is easy – care and fast – drying. Pack your necessary clothing and specially the full sleeves shirt or t – shirt and same trousers. Light, water resistant jacket which will make your feel warm during a cool evening and swimming trunks, bathing suits and your undergarments, are all the basics of your clothing that should be in your travel bag. I have always been a great lover of heavy leather boots. 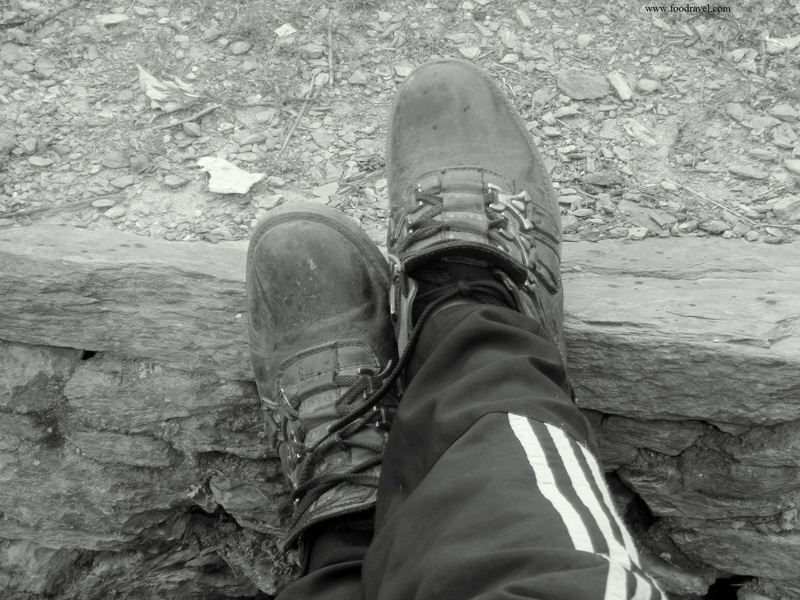 Decide yourself whether you need a pair of shoes or boots for camping. I would rather suggest for boots because they are meant to be used in such environment. They are tough and they indestructible. A water resister sleeping bag is a great requirement and you need to pack one. When you are out in jungle, you need to stay away from wild insects. And hence you need a medical kit. What emergency gears do you need on jungle camping? You are out in the jungle and obviously jungle isn’t your home or neighborhood. You may encounter some unpredictable situation and you need to be prepared for this all the time. Hence you need emergency gear. So I have prepared a list with all basic things which are generally required during a jungle camping. 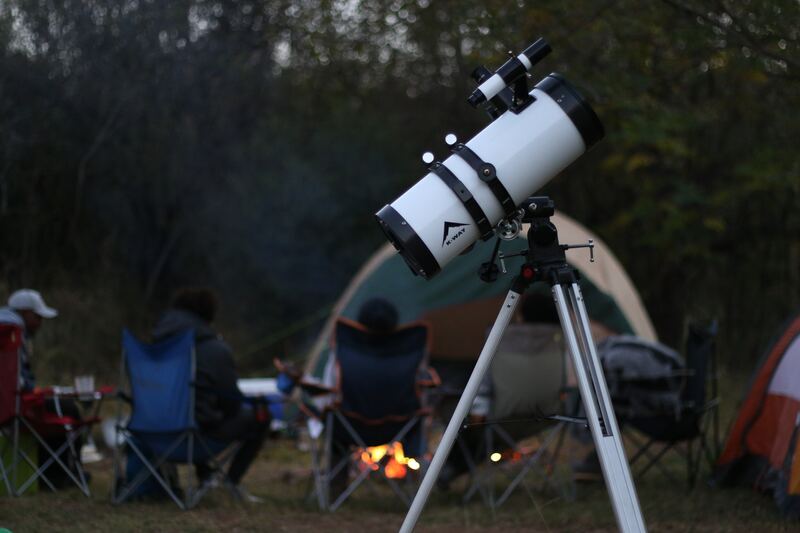 These are the basic requirements in your camping survival kit. Now let’s discuss top five jungle camping destinations in India where you can spend the best time of your life. Rishikesh: The top in my list is Rishikesh in Uttarakhand. It on top of my list because this place is famous for its natural beauty and outdoor adventurous activities. It is top in my list because it attracts not only natives and foreigners and also because I had my first camping in Rishikesh. Surrounded by hills, you can even enjoy river rafting here. This will double your adventure. Tosh: Tosh is an underrated place but I tell you, you will surely have the best of your life here. And if you love nomadic lifestyle, this place is heaven for you. Nestled in the jewel of Parvati Valley, this place is naturally beautiful and its picturesque landscapes will be painted in your memories forever. This place has a lot to offer including trekking. Ladakh: Setting up a tent at Lake Pangong and Lake Tso Moriri and spending a night here will full your brain with countless memories to cherish forever. Vast tracts of sky, crystal clear views of Himalayas, and the best of nature’s beauty, what else is needed more? Camp at the Mystic Sangla Valley and enjoy the breath-taking beauty of nature and the flocks of migratory birds. Nainital: The globally famous hill station of India is located in the Himalayan foothills. Its gorgeous climate, panoramic beauty and shimmering lake makes it’s a perfect destination for camping. The freshness and purity of its air will remove all the worldly worries and you will feel new again. You can add more to your adventure by trekking and rafting here. Jaisalmer: Ever imagined of jungle camping in desert? The golden sand – dunes and a feel of Arabian Nights are enough to amaze your nerves. Reach to your desert camp riding a camel and spend your time under wide open sky. It’s just you and the calm nature. It’s here to hear you. It’s here to hold you. The glorious sunshines and dazzling night skies will be in your memories forever. So, these were the top five places where you can go for jungle camping. One thing you need to ensure when you go for jungle camping my friend, just leave your worries behind, just leave your office burden behind, and just spend the moments of your own. I wish you the best memories. Enjoy your camping! The content above is from my talk show at All India Radio.